You may find that some employees who suspect they are about to be disciplined suddenly ask for FMLA leave. They may cynically believe that taking FMLA leave protects them from discharge. It doesn’t. 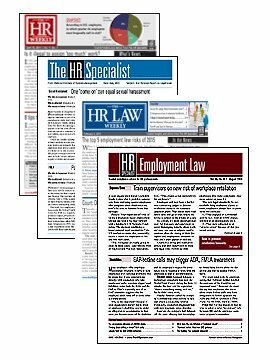 While many smaller organizations slide by without having a dedicated HR director or HR department, a new court ruling will gives those HR-less companies something to think about. The 2019 hurricane season will begin soon. However, the 2018 hurricane season is hardly a thing of the past. The federal Fair Credit Reporting Act remains one of the most contentious and expensive litigation areas for employers. Now the 9th Circuit has again weighed in on this issue, raising the standard required to meet the disclosure requirements. Are your workers preparing taxes on company time? As the April 15 tax filing deadline approaches, a new Accountemps survey suggests that work responsibilities are getting sidelined by personal income tax preparation. Get answers to your most pressing employment law questions. Your source for professional, legal job descriptions, interview questions, and exemption tests for more than 200 positions. 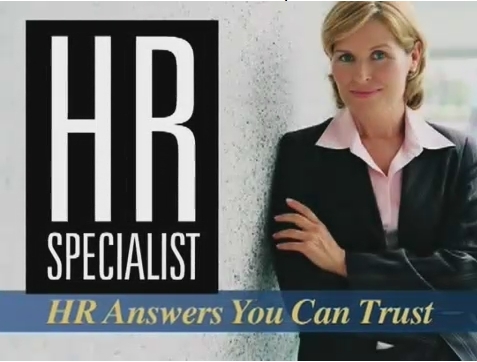 Make sure your company is in total compliance with all state HR laws. 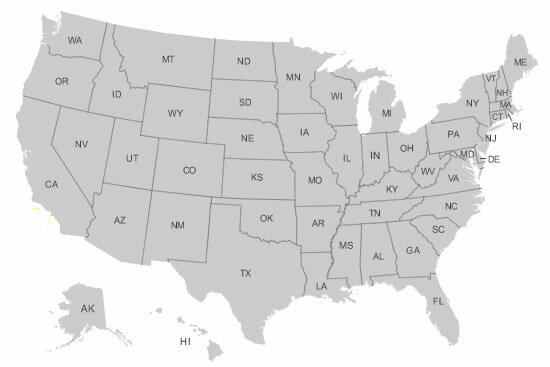 Our State HR Law Summaries brief you on key HR laws in all 50 states and alert you to legislative or regulatory changes. Access more than 70 customizable forms and sample policies in Word and PDF format—from applications to termination letters and everything in between.